While you’re waiting for The Strokes to get a studio session in, it might be worth your time to check out this new project from tech collective Botnik. 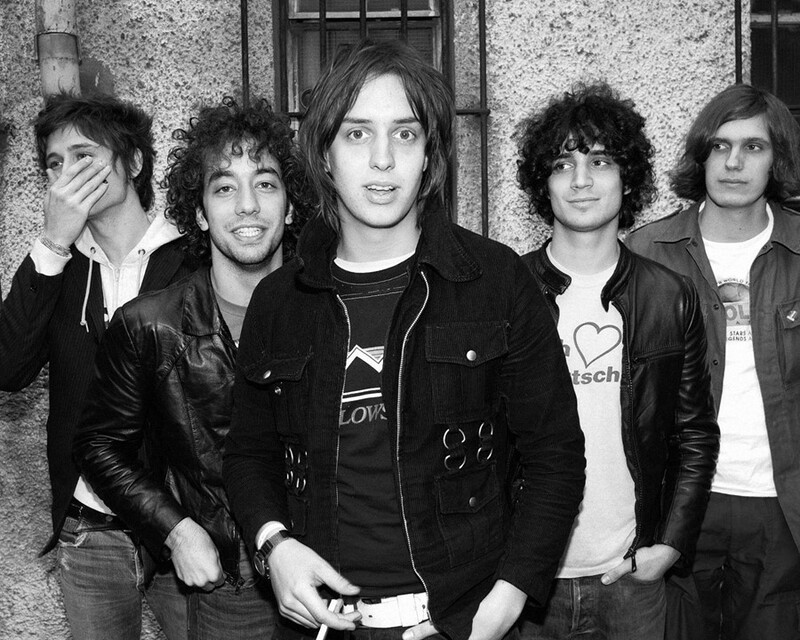 The tech and comedy group have released a song based on The Strokes’ lyrics – written with the help of AI – as part of their mathematically perfect pop album The Songularity. As part of our recent AGE OF AI campaign, Dazed investigated the musicians who are currently working with AI, and how machine learning could impact on the future of the creative industries. Take a deeper dive into the topic here, and listen to Botnik’s song below.